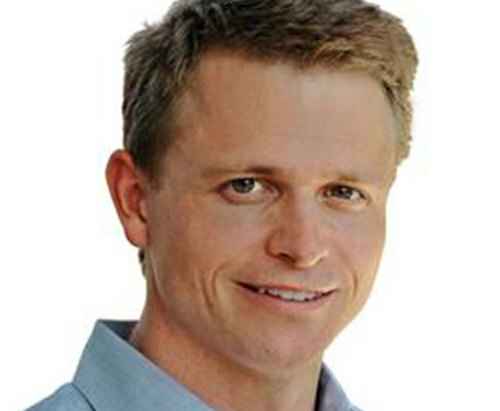 Peter Fenton joined Benchmark Capital in 2006 after spending seven years as a partner with Accel Partners, backers of innovative companies such as Groupon and Spotify. Peter currently holds multiple board positions including Twitter, Yelp, DotCloud, EngineYard, Hortonworks, Lithium, New Relic, Polyvore, Terracotta, Zendesk and Zuora. Peter’s previous investments include: Coremetrics (acquired by IBM), FriendFeed (acquired by Facebook), JBoss (acquired by RedHat), Reactivity (acquired by Cisco), SpringSource (acquired by VMWare), Wily Technology (acquired by CA), Xensource (acquired by Citrix), and Zimbra (acquired by Yahoo!). Peter has a Bachelors degree from Stanford University and an MBA from Stanford Business School.